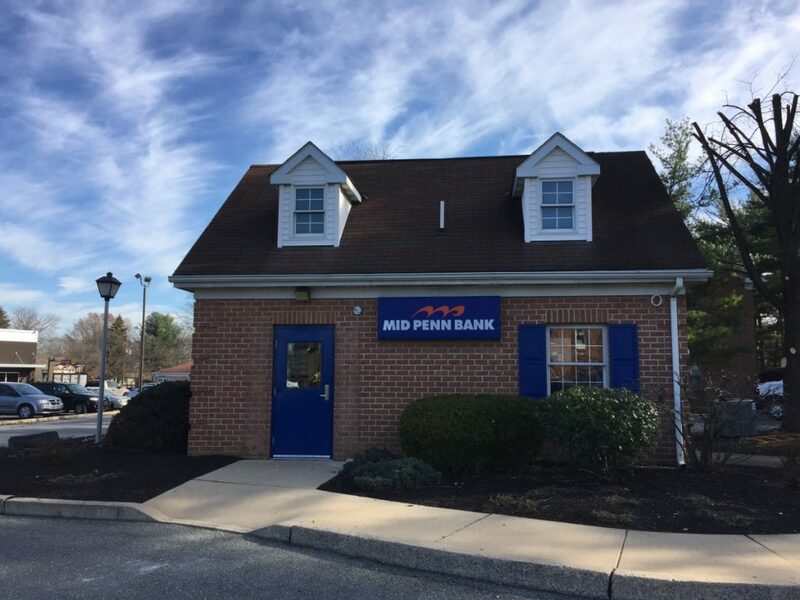 Mid Penn Bank is dedicated to serving the local community in Lancaster, PA. We are a community bank based in Pennsylvania and proudly serve the Lancaster region with several convenient locations. Whether you need personal loans, business loans, a checking account, or other banking services, our team in Lancaster is here to work with you. Personal loans – Our personal loan products and local loan experts will help you to get the funds you need to pay for education, a car or other expenses. Business loans – With a business loan from Mid Penn Bank, you can expand your business, buy new equipment or fund a new project. As a locally based, Pennsylvania bank, our team will be a partner to your business’s success. Checking accounts – Want to set up a business or personal checking account in Lancaster, PA? At Mid Penn Bank, we offer a variety of checking accounts to meet your needs. Trust & wealth management services – Our experts are ready to help you plan for the future with a number of options to grow and secure your money. Electronic Banking – With electronic banking options from Mid Penn Bank, you can bank on the go and access your accounts using a computer, smartphone or practically any device. Mid Penn Bank is committed to making banking convenient and easy for you. If you’d like to get started or want to learn more, contact us by calling 717-690-3970 or visit us at 1817 Oregon Pike, Lancaster, PA 17601.